Click on any of the audio samples of Vocal Technique’s singing lessons below to hear for yourself! Sample – Mix It Up! DOWNLOAD LESSON 1 FOR FREE! 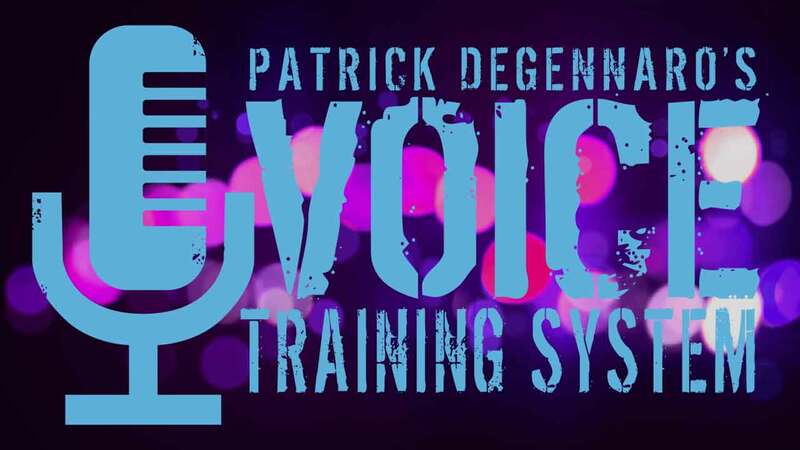 After teaching for over 20 years, I am excited to bring a comprehensive course of vocal technique to you in easy, download-able lessons. These “user friendly,” easy-to-understand exercises are for singers of all levels. I work with beginners to award-winning professionals, and the bottom line is always the same: alignment. Whether you’re just starting out, or you’ve been singing for years and are recently having problems, this technique will help you diagnose the problem as well as correct it. 10 more exercises with some more difficult and lengthy variations. As with Lesson 1, these fundamental movements and themes are a part of any singers foundation, and you’ll find favorites in all the lessons. Purchase this Lesson • Already purchased? Access Lesson 2 here. At least 10 more exercises (and variations) with an emphasis on agility and syncopation designed to get better better breath control for ‘high movement’ singing and riffing. If you’re already feeling loose and juicy, you’re ready for lesson 3. Purchase this Lesson • Already purchased? Access Lesson 3 here. More variations on the principle themes heard in the previous lessons. Purchase this Lesson • Already purchased? Access Lesson 4 here. Lesson 5 is an actual lesson from my client Jennifer G. All newly inspired variations, I asked for a copy and sure enough it ended up in tact as Lesson 5. Enjoy!! Purchase this Lesson • Already purchased? Access Lesson 5 here. The more singing experience you have, the more you will get out of these lessons. In other words, dance classes of all levels start with many of the same exercises/movements. Now, there is a world of difference between how a seven year old girl and Mikhail Baryshnikov execute the movement, BUT a demi-plié is a demi-plié ….know what I mean?? Enjoy the work and feel free to contact me.